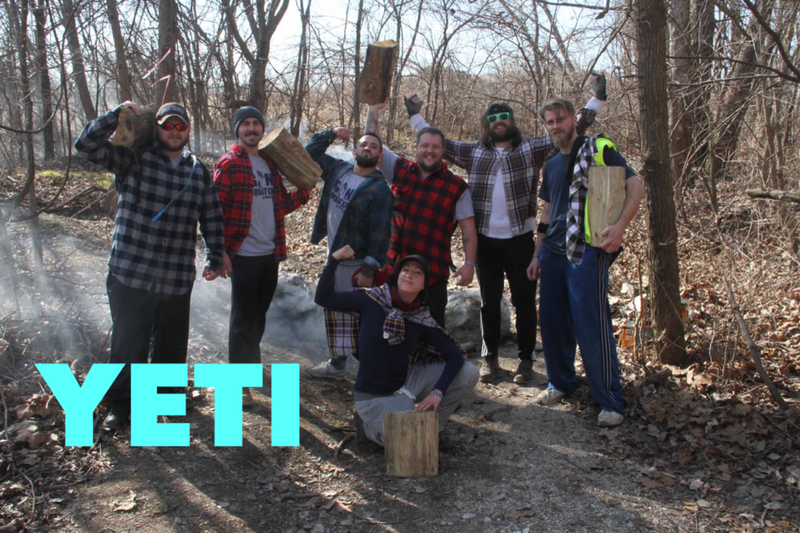 Dan Scott and the team at KC Timber Challenge decided to start the event after putting on events in the nightlife industry for some time with a company in Kansas City. For several years they had been marketing and hosting NYE parties, concerts, and tailgates for thousands of people. The team wanted to do something different with a positive focus instead of just throwing parties. Thus KC Timber Challenge was born. 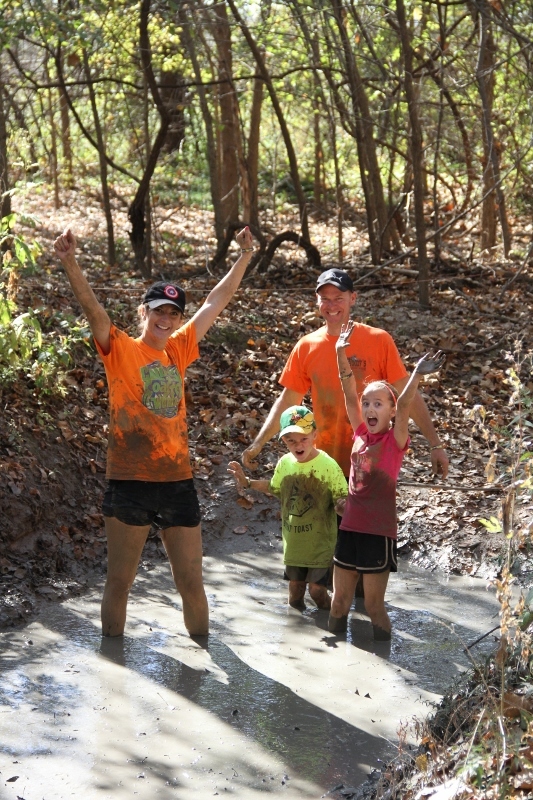 Mud Run Guide sat down with Dan Scott to talk more about this small race series. What was the first event like? Our first event was great. We positioned it as a personal challenge on a natural terrain focused course. 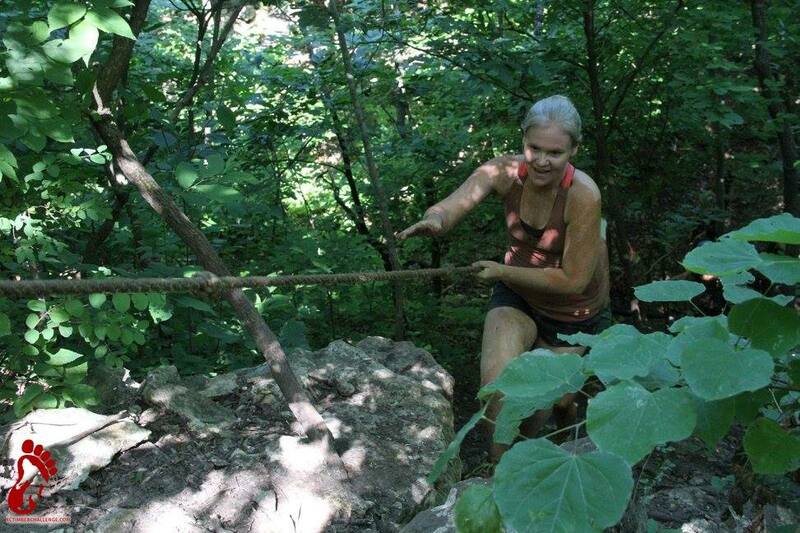 Most of our obstacles at that time were naturally occurring like bluff climbs, fallen trees over creek beds and lots of elevation change. One of the weird and interesting obstacles we made was a cricket pit. It was essentially a pit covered in tree branches that had about 10,000 live crickets in it. 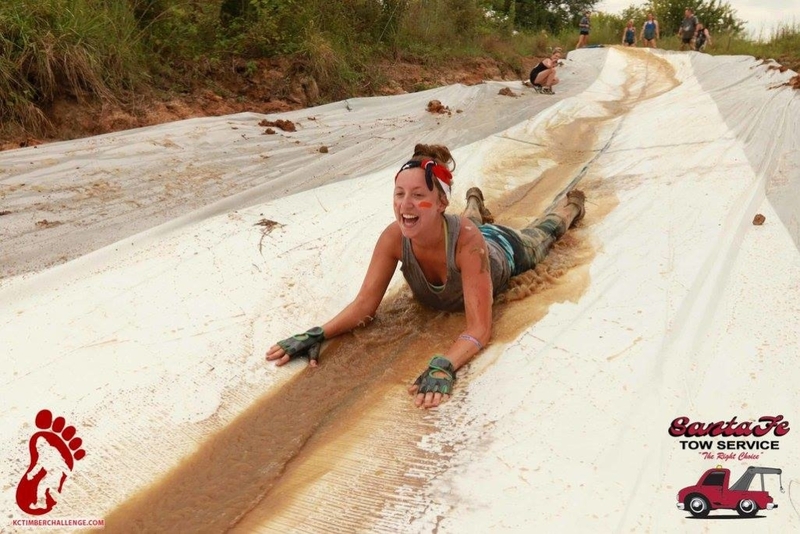 What are some of your signature obstacles? 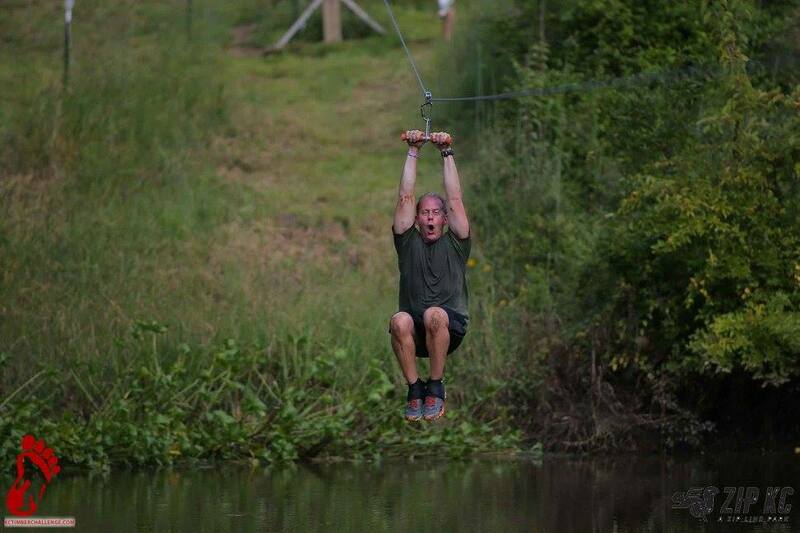 Since we are located on the same property as our sister company Zip KC, a zip line park, we have four 200 ft handheld zip lines that run over a shallow pond. 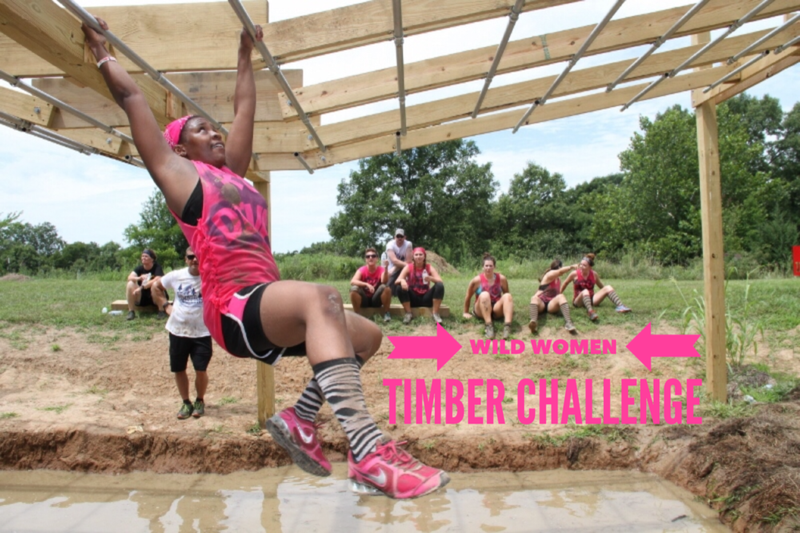 This obstacle has been one of the favorites since the beginning. The other obstacle that always gets people talking is the Vertigo Bus. 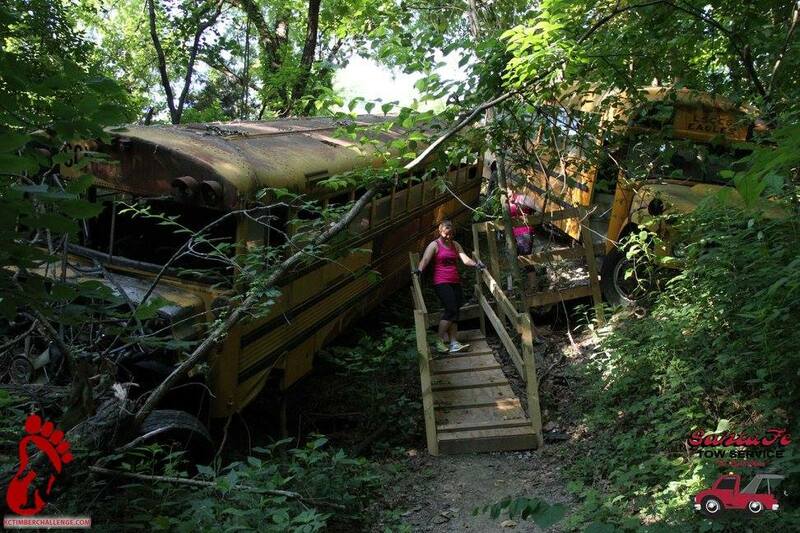 We pushed a bus over a very steep bluff and secured it with wire rope. It ended up being at a really odd double angle which we have participants climb up or down. Since the angles are strange and you’re in a bus it tricks people into feeling like the bus is moving an makes them dizzy aka vertigo. How many events do you plan to run in 2018? The winter Yeti Race was on January 28th and kicked off our 2018 season. We have five remaining races for the year. What are your top three reasons for someone to check out your event? This season we are building lots of new obstacles with local partners that will bring a whole new atmosphere. 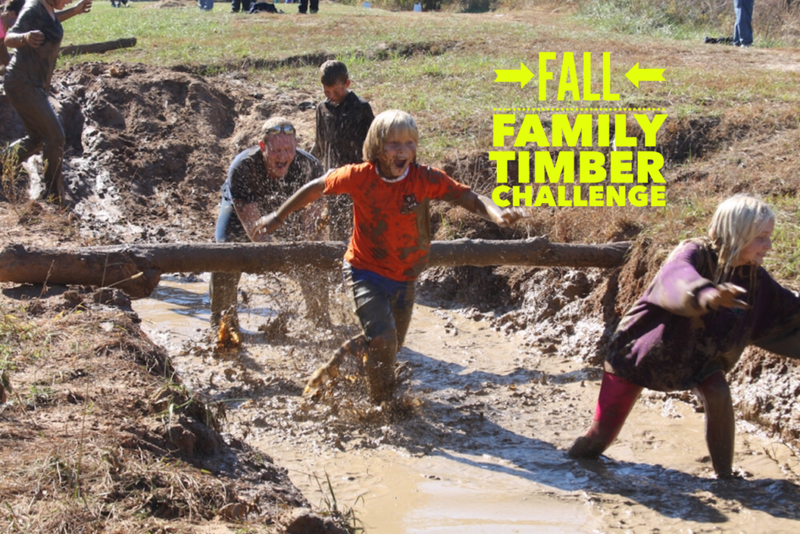 We are partnering with Ninja gyms, rock climbing and even an Axe throwing company to bring our participants some really awesome new obstacles to play on. Our terrain. No one has anything like it. It is heavily wooded with lots of elevation change and interesting views. We have something for everyone this year. We are offing a competitive wave with cash prizes at every adult event. All the other waves are for personal challenges and fun. What sort of festival or swag do you offer participants? Once again lots of new stuff this year. We are putting together our festival area with local vendors that are offing up free games, tests of strength, raffles, snacks, health shakes and more. One of the more unique things we are working on is getting Bow Blast, a local foam tipped archery company similar to paintball, to come out and set up a game area. Another really cool one is having an aerial fabrics training company set up and let people try it out. Otherwise, we are close to finishing up a new 3in medal and always include a super soft tee shirt, collectible wristband, start time bib, tons of free race photos and fresh fruit in the festival area. Do you have any new innovations for 2018 you are offering participants? 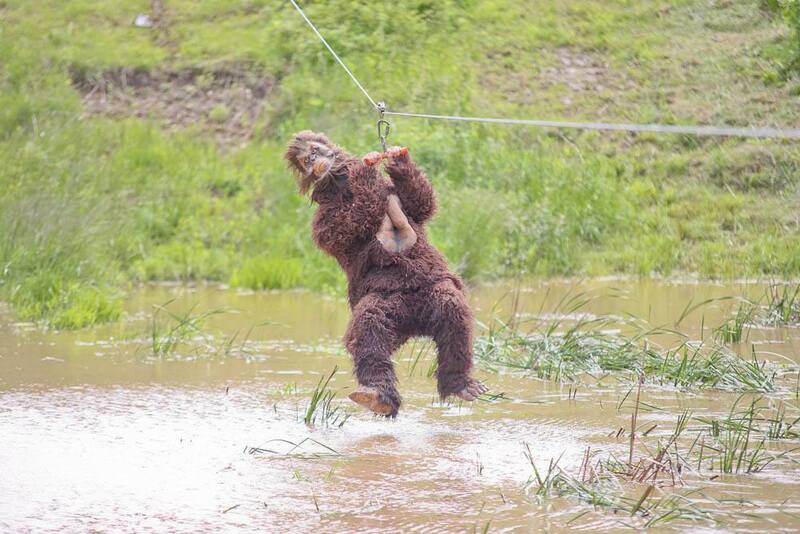 We are working on some really great stuff with our local obstacle partners including Axe throwing, floating walls, bow shooting, an elevated tire army crawl, a riff on pegboard climbing and much more. 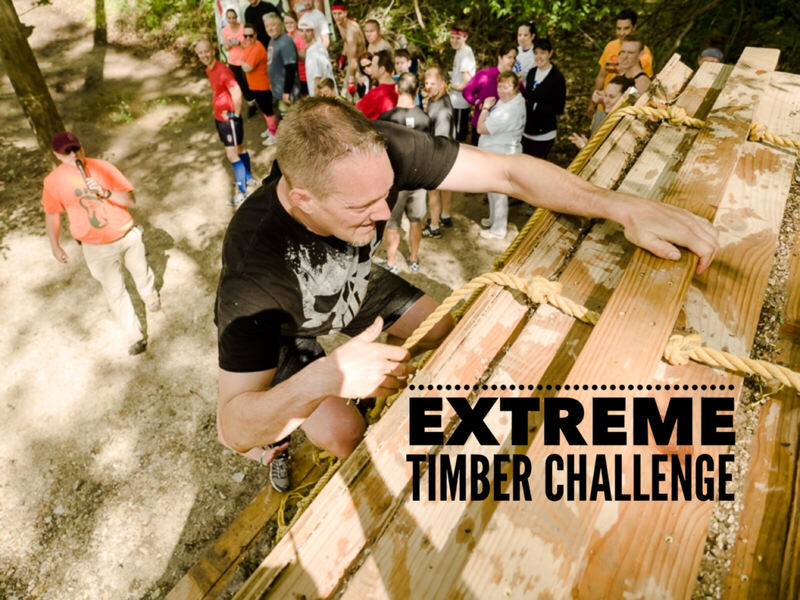 In all, we will be adding around 15 new obstacles this season. 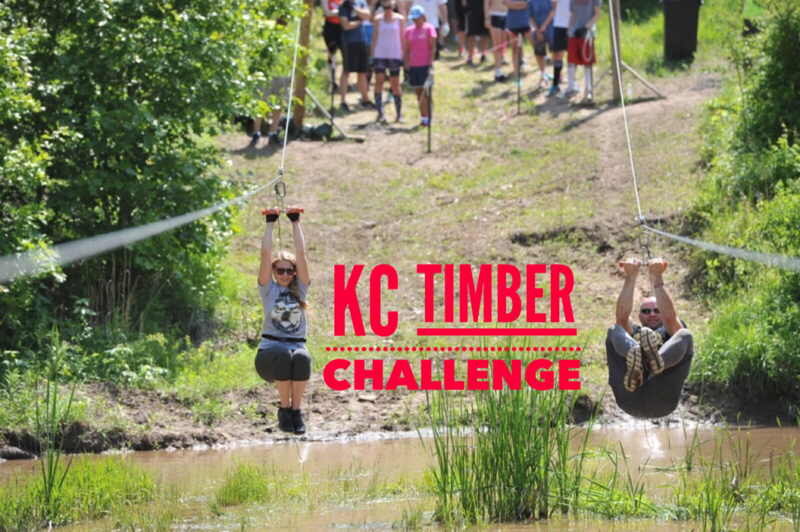 Use discount code MRG18 for $5 off your KC Timber Challenge registration! Hey Margaret that was a great article and sounds like a fun event. We should set something up for this. 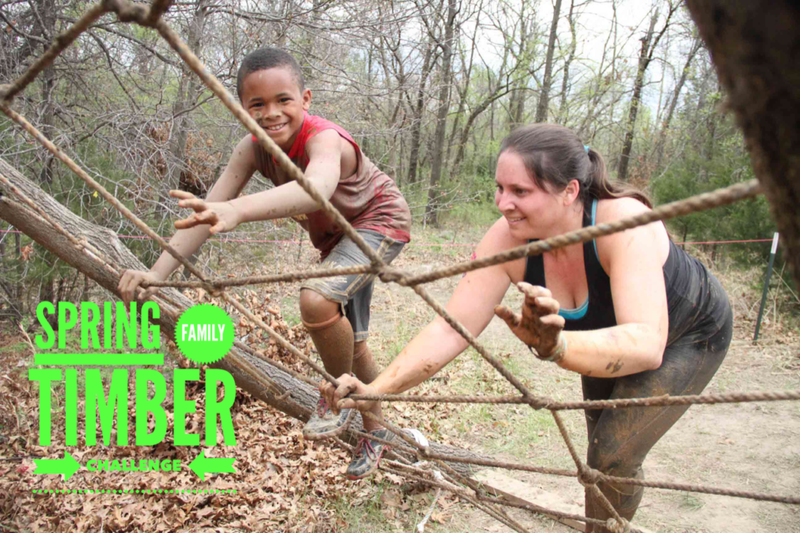 I’d love to capture some awesome video coverage for maybe the Sept event that is the 4 mile more OCR intense race with 40+ obstacles.